Like most newbies to Hong Kong, I eagerly devoured all of the set-in-Hong-Kong literature out there — think Gweilo by Martin Booth, Tai-Pan by James Clavell, and The Piano Teacher by Janice Y. K. Lee. Most of these books are “historical fiction”, with colonial times as a backdrop and, while fascinating, didn’t feel very relevant to me. 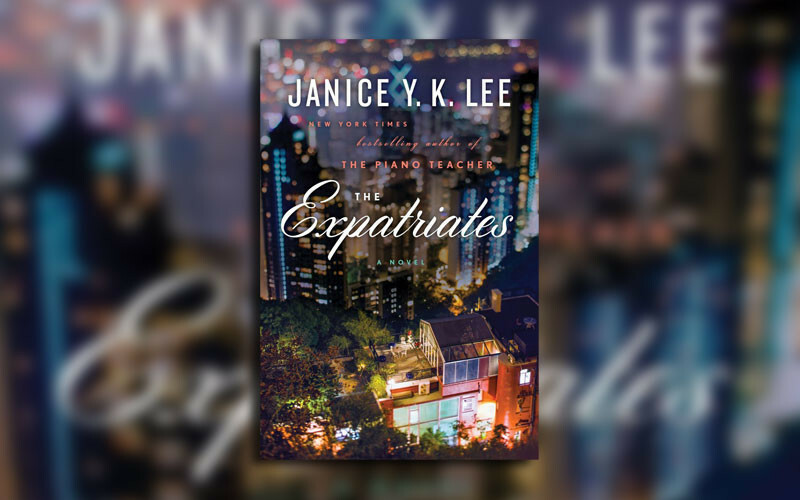 Enter Lee’s new book The Expatriates. 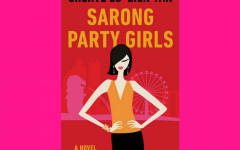 This read is all about a modern-day Hong Kong and hits (often uncomfortably) close to home. 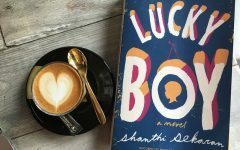 Released in January this year, her second novel follows the inner lives of three American women in Hong Kong. Lee’s tragicomic descriptions lift the veil on Hong Kong’s unique expat life. Whether it reflects your experience here or not, there is no doubt you will have something to say about this book. Here are some questions to get the discussion going! With which character do you identify the most with, if any? 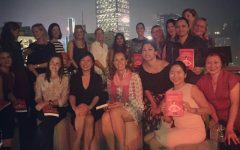 Which personalities/profiles from the expat community are missing? What rings true with your Hong Kong experience? Anything you do not relate to? Do you think Janice Y. K. Lee captures the Hong Kong expat experience? Which was your favourite observation of Hong Kong life? How would this book be different if it focused on women in the British, French, Dutch, etc., communities? Do you think someone who has never been to Hong Kong will understand the expat way of life here after reading this? Do you think this book will help or hinder your friends and family’s understanding of your life in Hong Kong? If you had never lived here before, would you want to after reading The Expatriates? 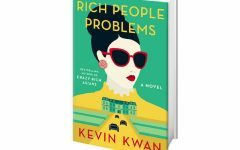 Has Janice Y. K. Lee used artistic license to make Hong Kong and expat life seem more exotic and/or titillating than it really is? Do you think the kidnapping plot was necessary to make the book an engrossing page-turner? Is kidnapping a real concern for you in Hong Kong or when you travel around Asia? Will that incident create wariness for families to travel to Asia? 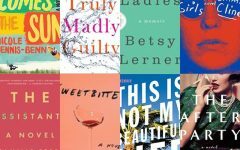 This book chronicles the life of just three women, which storyline would you like to read more about? 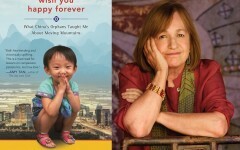 Any suggestions for the next Hong Kong Moms Book Club read?